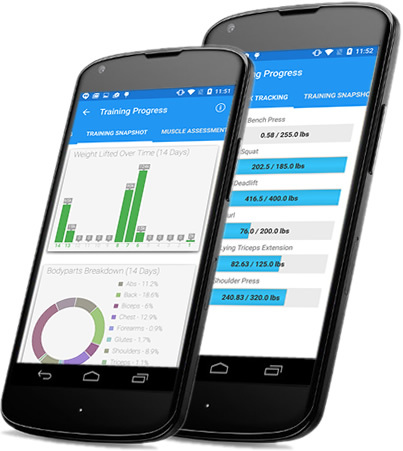 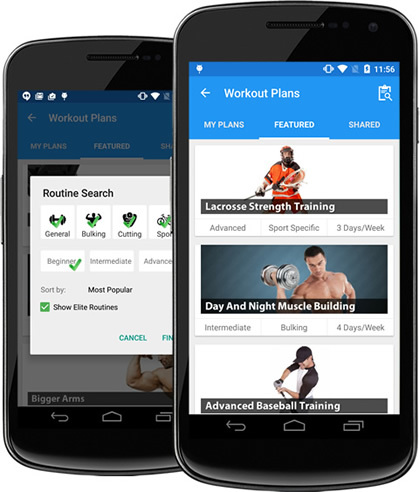 Our goal was to make recording your workouts and logs on the Android simple. 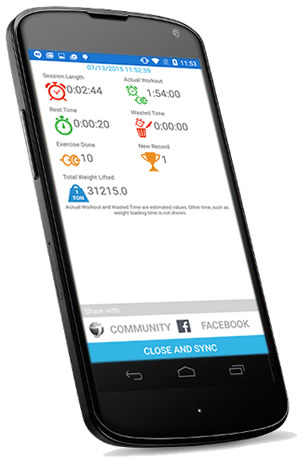 Share your stats with your friends and stay motivated with your workouts! 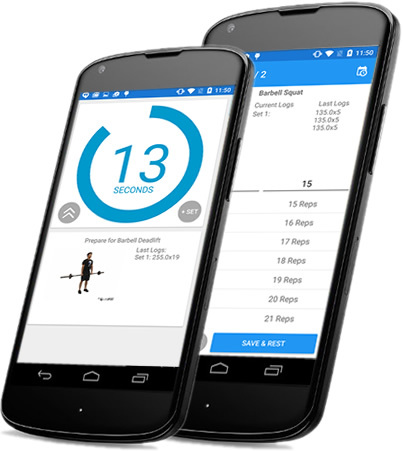 Utilizing Jefit's extensive exercise database with over 1300 exercises, create a personalized workout routine of your own to follow and see results. 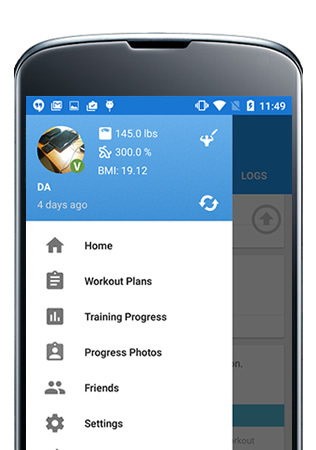 Simplistic and easy way for you to track your workout progress and body changes. 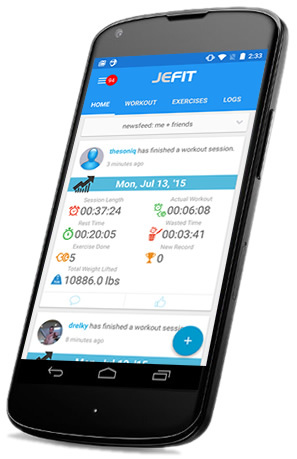 Log your activities on your smartphone and synchronize into your online account. 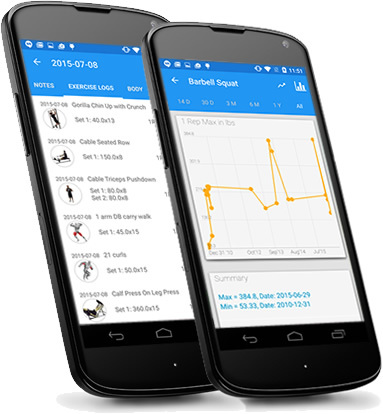 View the breakdown and percentage of muscle groups trained during your last 2 weeks worth of workouts.